Come Join us at 500 W Main St, Barnsdall Oklahoma, 74002 from the 14-19th of November. Every morning at 9am we will have a prayer gathering. Then in the afternoons we will go onto the streets and share the Gospel. Every evening at 7pm we will have a service led by David Ford and Brian Long. The brother that delivered this message is one of my best friends and is a passionate man of God. 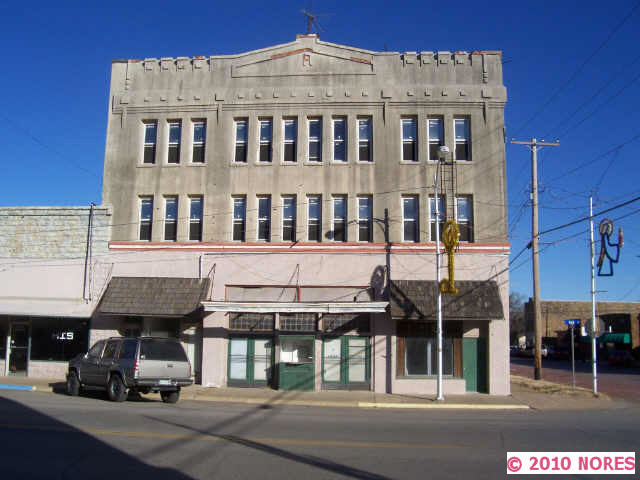 We will be having a series of meetings next month in Oklahoma, in a small town called Barnsdall. If the Lord leads, please join us there. The meetings will run from the 14th to the 19th. We will start the day with a prayer meeting and then go out onto the streets. We will have a service every evening in the old cinema downtown Barnsdall starting at 7pm.